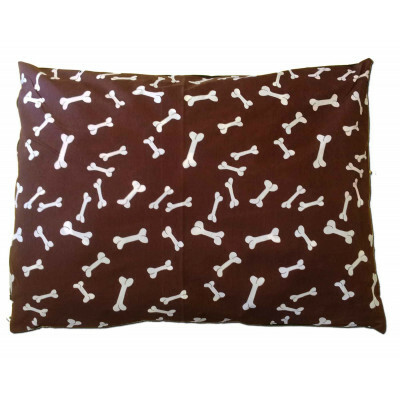 Bedding Mill offer a luxurious Brown Mini-Bone Dog bed that will grant your dear dog the support it wants for its joints and muscles. Stuffed with 100% hollow fibre and cased with high quality polycotton blend, our dog bed cushion is not only soft but they are also resilient enough to endure dogs of all shapes and sizes. 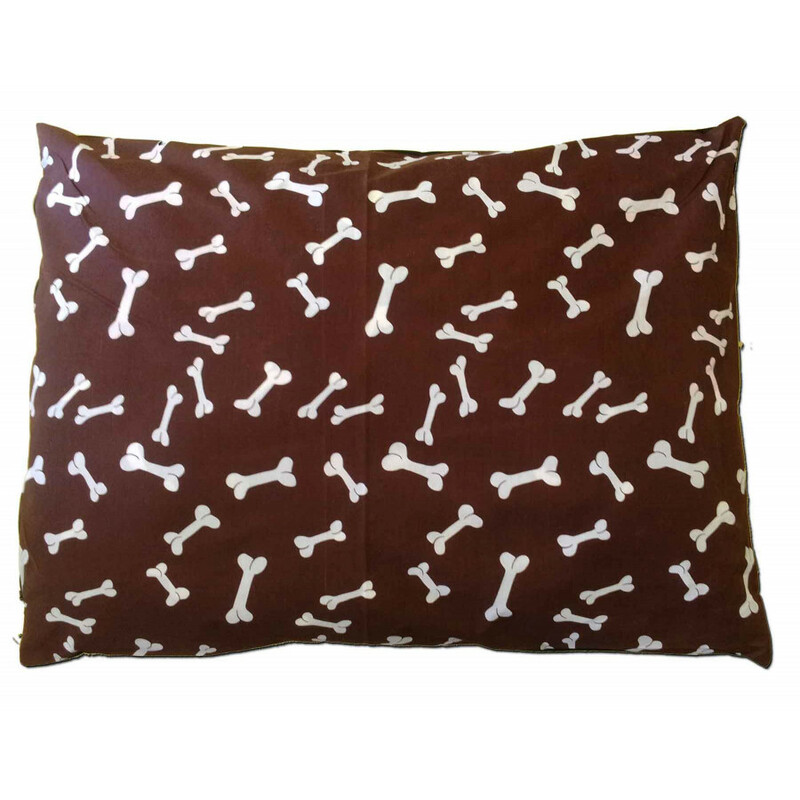 This dog bed has a beautiful bone design on brown colour texture and is highly comfortable, gorgeous and easy to maintain.